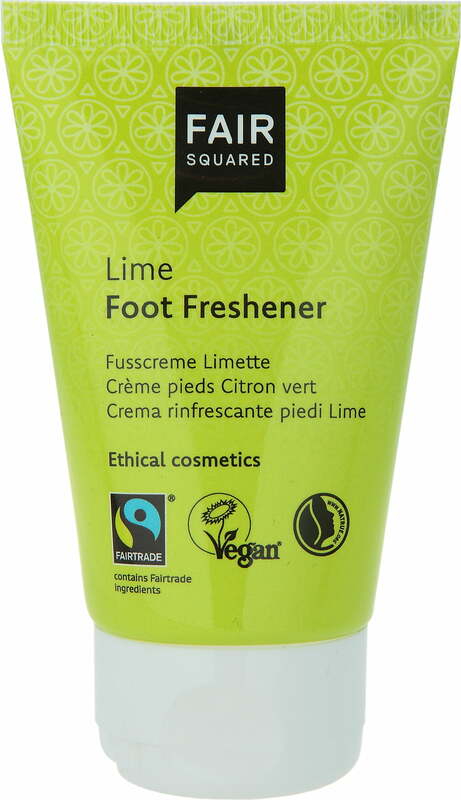 The foot freshener gives the feet a boost in freshness especially after standing for an extended period of time or excessive physical exertion. 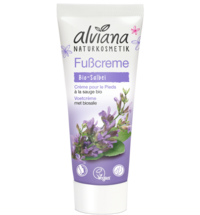 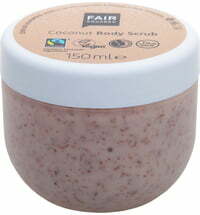 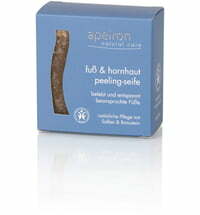 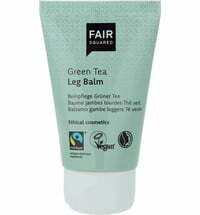 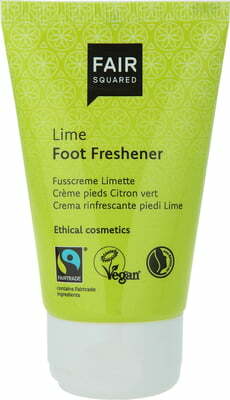 The cream cools the feet thanks to citrus oils and prevents unwanted and unpleasant odours. 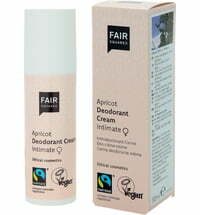 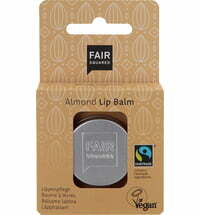 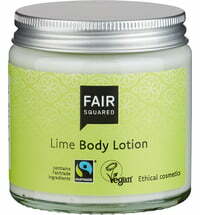 Fairtrade oils obtained from argan and limes exude a delightful scent while softening the skin. 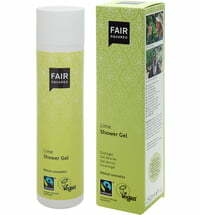 Callused skin is prevented with regular use.